Nice is the capital of the Alpes-Maritimes. Its geographical location makes it the ideal place to explore the Côte d'Azur. Nice airport is very close to the city centre, and soon a new tram line will provide access from the airport to the city centre in 20 minutes. The Côte d'Azur is easily accessible by road and the new public transport system is also well developed. 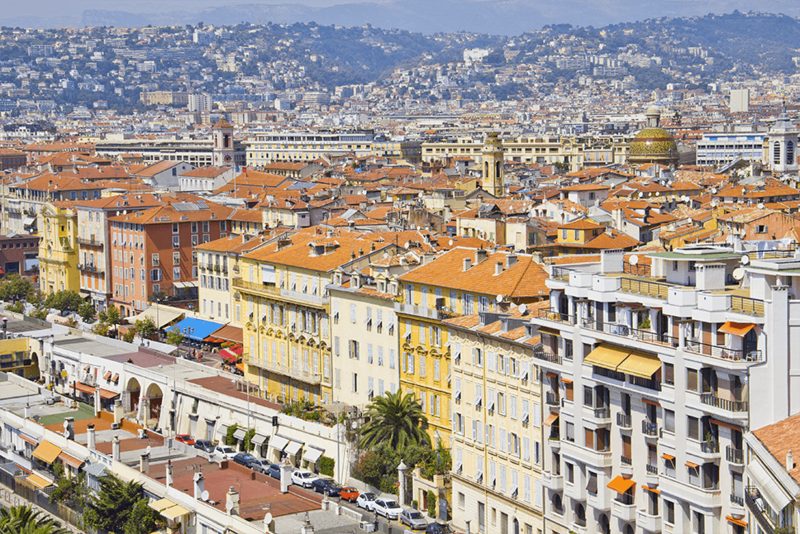 A network of trains, buses and trams facilitates the discovery of Nice and its surroundings. Without a doubt one of the most important events on the Riviera is the carnival which takes place in February and March. For example you will be able to see the Battle of flowers or the opening parade with the arrival of the King. Every year large numbers of motorsport fans attend the F1 Monte Carlo Grand Prix. The famous circuit runs through the main town and sensational moments are guaranteed. Not to be forgotten is the 6th historic Amateur Grand Prix of Monte Carlo which precedes the Grand Prix. The famous Cannes film festival is also held in May and the procession of film stars transforms the famous Croisette. For cinema fans it is an unmissable event which gives the town of Cannes a real festival atmosphere. Nice can be easily explored on foot, you can discover the labyrinth of the streets of Old Nice and the lively markets of Cours Saleya. You can climb the hill to the parks through the ruined castle where there are fantastic views over Nice and its harbour. You can also visit the "Place Masséna" - renovated for the arrival of the tramway - and of course the famous "Promenade des Anglais" which extends along the seafront is a must. Don't forget to visit cities outside Nice such as Cannes and Monaco - where you should not miss the opportunity to attend the changing of the guard at the Prince's Palace or visit the magnificent Oceanographic Museum. 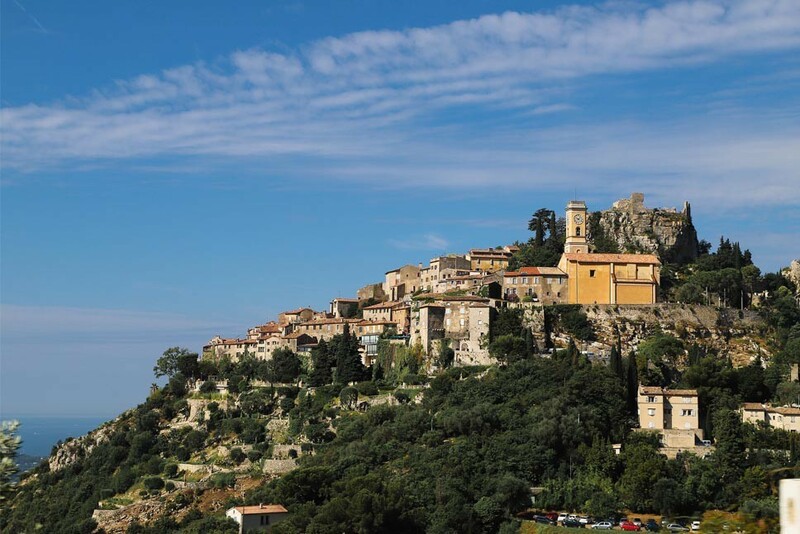 The villages of the region also have much to offer; the medieval village of Eze enjoys a breathtaking view of the sea, St Paul de Vence is a must for any amateur artist and Grasse is famous for its perfumery ! The summer months are the perfect time to be at the beach. In the area, you can try paragliding, scuba diving or kayaking. Orientation on arrival: Visit the Old Nice, learn its history and discover interesting sites ! The activities and excursions will help you discover the French culture, the friendly attitude of the French and the festive atmosphere of our city. It is the ideal complement to a French course, giving you the chance to practice French in everyday situations and the opportunity to get to know other people. You can download our programs by clicking on the links below.